Prepare for battle! Construct fortresses to last for eternity, capture outposts and establish a flourishing economy. 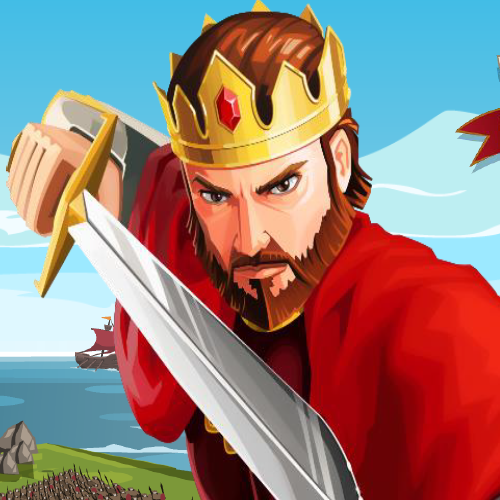 Send out your armies to reduce the castles of enemy players to rubble. 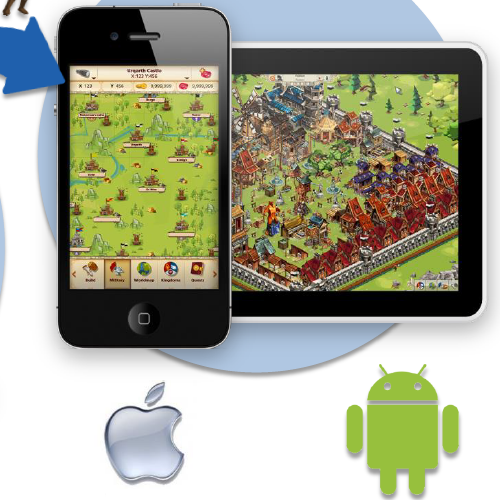 Build your mighty empire and compete with thousands of other players. 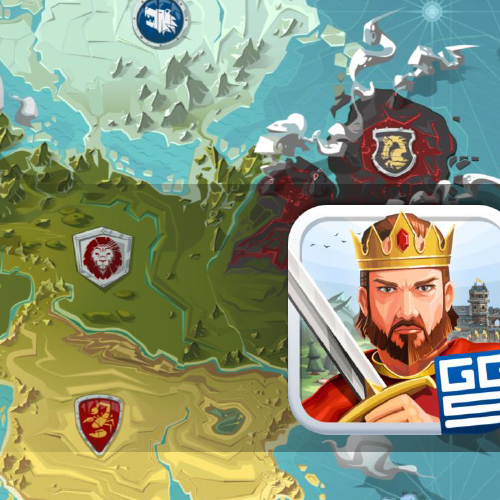 Play now in the huge and visually unique world of Empire: Four Kingdoms! *** "An unbelievably good game!" *** "Upgrading castles will keep u glued to the screen, the graphics are awesome!" *** "Finally I can go to war together with my friends! What awaits you in Empire Four Kingdoms? 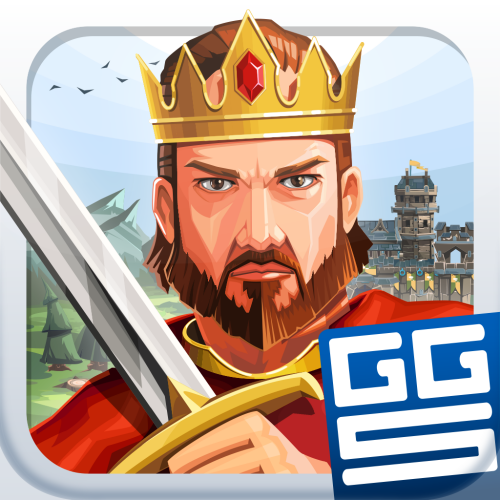 Install the app for free now, and immerse yourself in the captivating world of Empire: Four Kingdoms - the exciting medieval strategy MMO by Goodgame Studios.